Since this is a shader thread, I thought it would be the right place to post a question about blending shaders in Maya. 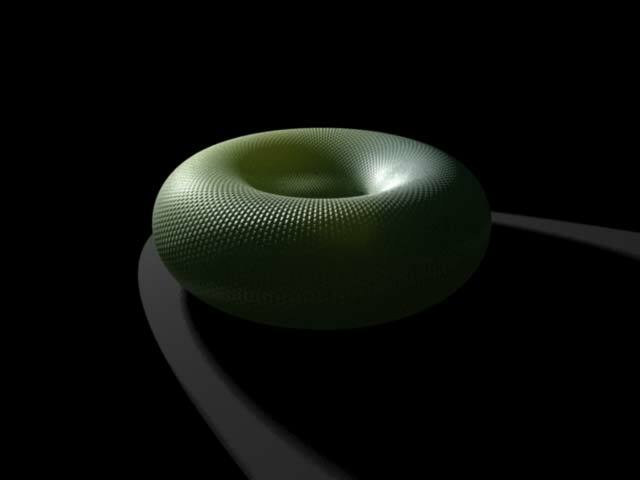 I’ve come from 3DS Max where blending two shaders on one object with the help of an Alpha mask is a piece of cake. I’m now trying to figure out how to do this in Maya. Two shaders (any two… could be a blinn and a lambert, or even a skin or glass shader) with their respective shading networks are to be mixed on a single object by using a mask. If, for example, I have a wall object, I want to have a complete network for the stone (with diffuse, spec, bump - all of it) and then mask in a glued on poster or similar, with it’s own shading network. Just masking file nodes are simple, but mixing whole shading networks is something I haven’t cracked yet. I think what you are looking for is either the Stencil Utility or Condition Node for a mask. I not poistive though. I’ve been looking around a bit, and seem to be on the right track now. I’ve found the mix8layer shader on highend, which handles multiplying of shaders in layers, with alpha masks (and it renders good in Mental Ray, which is a problem with the standard Layered Shader in Maya). I’ve just completed a testrender now, and managed to blend a SSSskin Shader with a normal Blinn material, on a single mesh, with the help of just one Alpha map. A note though is that one have to connect the lmap node to the layered shader SG (instead of the original SSS_simple_skin). I haven’t tried the mix8layer, it sounds interesting. Here’s my 2 cents if that doesn’t work for other users. You can place 2 shaders in a layered shader (e.g. 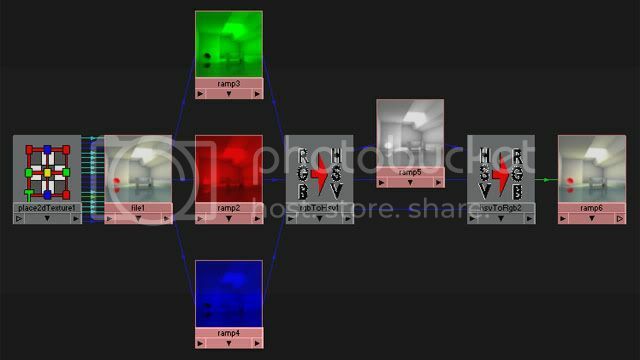 a blinn and a phong) and use an alpha mask in the transparency channel of one of those shaders to reveal the shader below it. 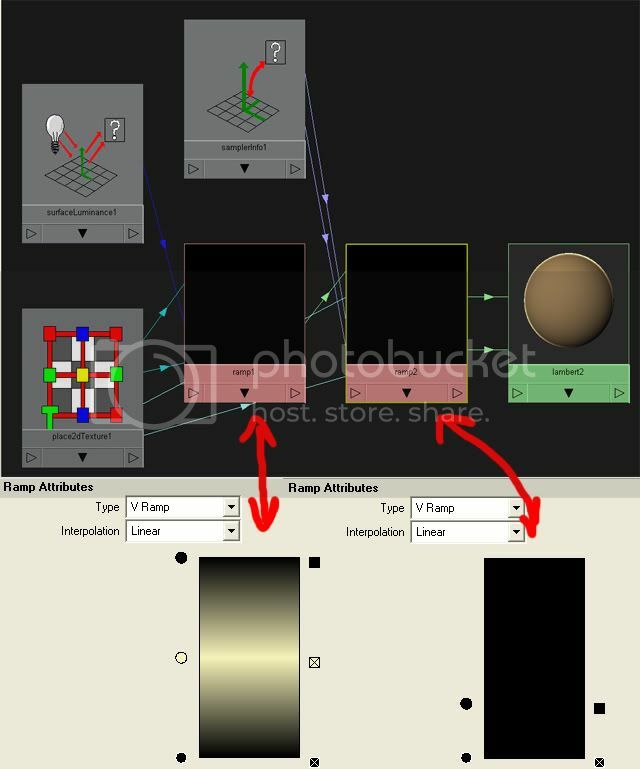 This is a very simple example but with a little practice you can set up some really cool and complex shader networks. I like this method b/c you can have an alpha mask for each shader in the network that can be moved independently of the other masks. I gonna take a look at that mix8layer though, it appears it could be a useful shader. the normal layered shader in Maya was what I got recommended from people, but I neveer got it to work properly with advanced mental ray shaders. I think it works good though with normal shaders (like the blinn och phong you mentioned). i wanna how to create a nice reflective car shader using sampler infos. I started a thread in Maya Rendering about this kind of shading netwok. My intension was to create an entirely Mentalray based network … that I wasn’t able to run correctly shaded and fast … yet. I have attached the network and the rendered image, can you or anybody else help? Hey thanks alot. I see your network is the same as mine but yours works. in maya, blending two shader is easy as picking the nose. Try the “Layer Shader”, find it in hypershade. good luck on the try. Ambassador i LOVE your skin shader MAN!!! hi ambassador and everybody, why this thread sorta died? 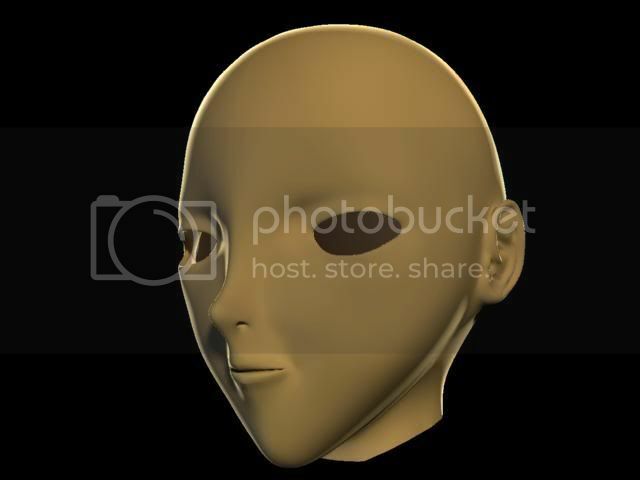 i tryed blending carPaint and Fast skin SSS and it doesnt work for me … any other way of blending shaders in maya.